The Canadian company is flush with cash to spend on exploration and development thanks to investment from Chinese companies in Q3. 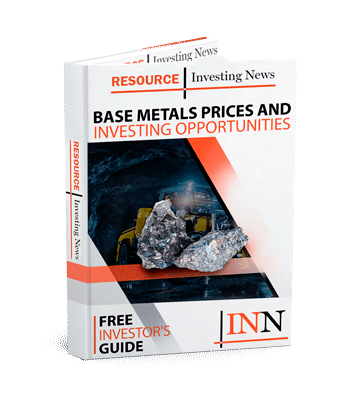 Some light reading of Ivanhoe Mines’ (TSX:IVN) quarterly report released today (November 8), shows the company has been busy, with the September quarter cluttered with business deals and mine development progress, and capped off with the Makoko copper discovery in the Democratic Republic of the Congo (DRC). The Canadian company is flush with cash to spend on exploration and development across its African portfolio, with China’s CITIC (HKEX:0267) acquiring a 19.5-percent stake in September and Zijin Mining (HKEX:2899) retaining its 9.7-percent stake at the same time through anti-dilution rights. As each of its major projects are being developed, Ivanhoe Mines reported zero operational revenue, and recorded a comprehensive loss of C$7.9 million across the September quarter, compared to a loss of C$21.2 million last year. “Exploration and project expenditure for Q3 2018 amounted to C$2.4 million and was C$9.2 million less than for the same period in 2017 ($11.6 million),” said the report. Ivanhoe’s total assets increased to almost C$2 billion however, from C$1.27 billion in the 2017 September quarter to C$1.85 billion in 2018 — with the company’s Chinese partners credited with the jump. CITIC sank C$723 million into Ivanhoe for its share, while Zijin sank C$78 million to maintain its part. The money’s not just sitting around gaining interest though, the report detailed what was being spent and where. 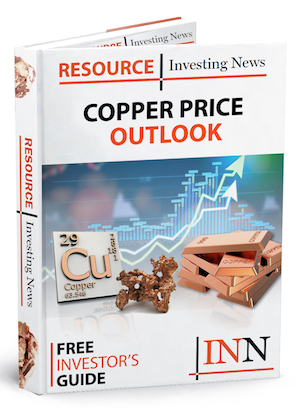 A prefeasibility study for phase 1 at the copper project is due to be completed by early 2019. Coming in at the very end of the quarter, the Makoko copper discovery was a major announcement for Ivanhoe, with the project showing a lot of promise. “(Makoko) shows geological characteristics identical to the tier-one Kamoa-Kakula discoveries. Drilling is continuing on other Western Foreland targets,” the company said. On the TSX, Ivanhoe was trading at C$2.6 by 3:00 p.m EST on Thursday, down 2.62 percent.